Click on the banner above to listen to our podcast! If you have questions, comments, criticisms, or anything else you would like us to bring to the show, please email us at [email protected]. 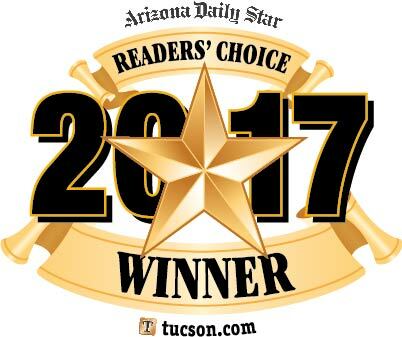 You can also call us and talk to Dr. Devey live at 520-751-1041. We would love to hear from you. We are animal lovers, and professional pet people. Thank you for joining us at 8am on Saturday Mornings, on 104.1FM KQTH, to talk about animals of all shapes, sizes, colors, and breeds. Just like our pets, there is no topic too small or too large. Our show is hosted by our very own Dr. Liane Devey. 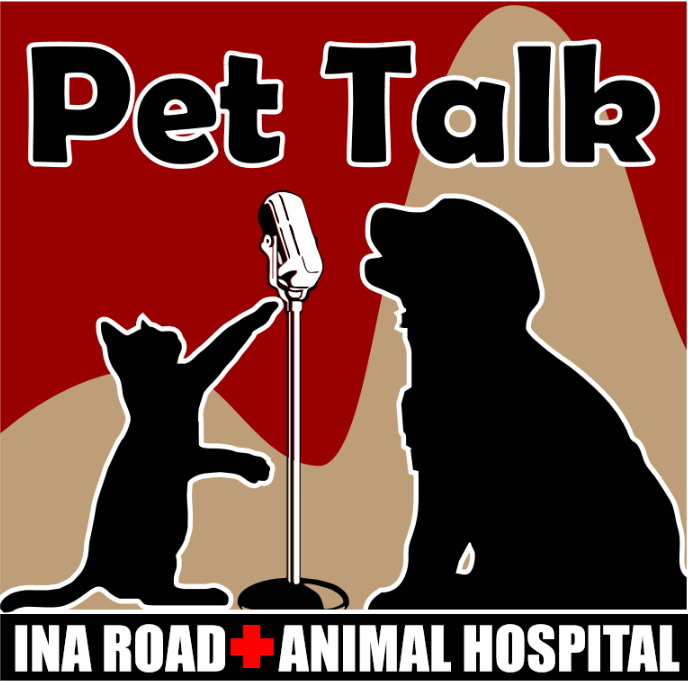 Each Saturday morning, Dr. Devey will have guest speakers, discuss various medical conditions that may affect your pet, upcoming pet events, and anything else you may be interested in. We would like to thank our sponsors for making this show possible.